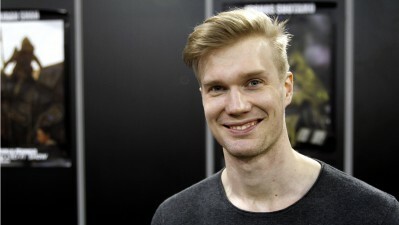 In case you missed it, Toronto Comicon announced yesterday that Joonas Suotamo, the Finnish actor who’s taken over the role of Chewbacca since 2017’s Star Wars: The Last Jedi, is coming to this year’s show! In case you don’t believe us, here’s Chewbacca telling you himself below. Good thing the video has subtitles, because we don’t speak Shyriiwook. If you’re somehow unfamiliar with Chewbacca, he’s a Wookiee from the planet Kashyyyk, and he’s the pilot of the Millennium Falcon. Here’s a scene from The Last Jedi where he pushes an adorably useless Porg out of the way to reassume control of the ship. 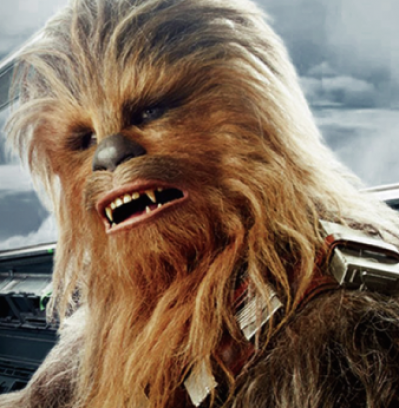 And here’s a video about Joonas taking over the role of Chewbacca with help from Peter Mayhew. And now you can meet Joonas Suotamo in person at Toronto Comicon! Head to the Metro Toronto Convention Centre March 16-18, and you can grab a autograph or even a photo with the man behind the mask! To see all of this year’s exciting guests and to purchase tickets to Toronto Comicon, visit ComiconToronto.com. See you there!